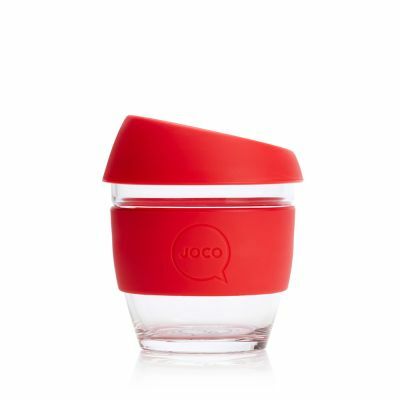 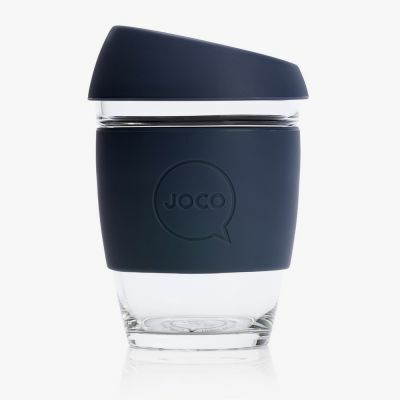 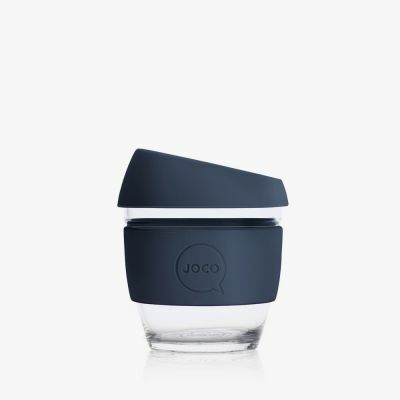 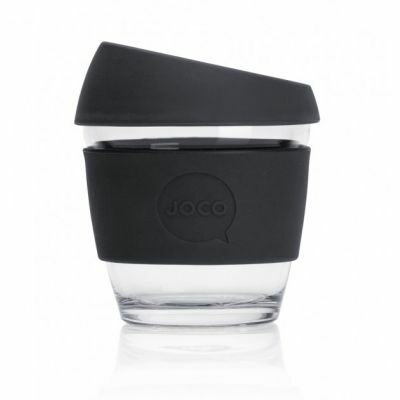 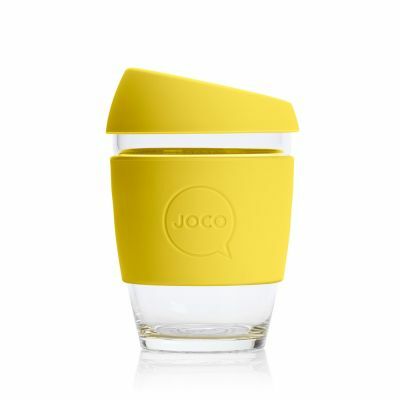 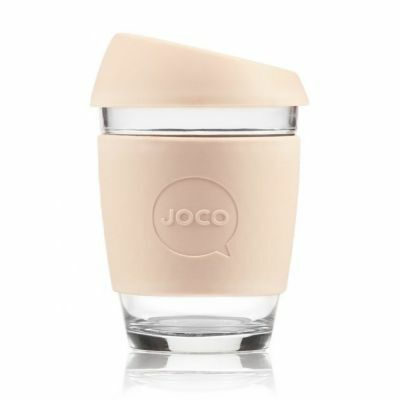 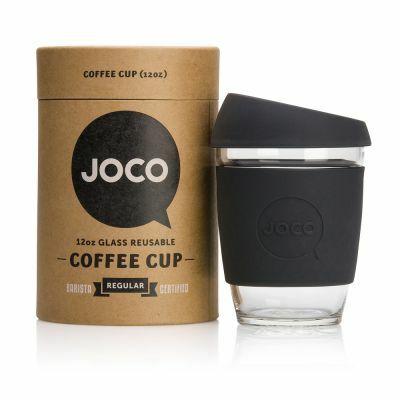 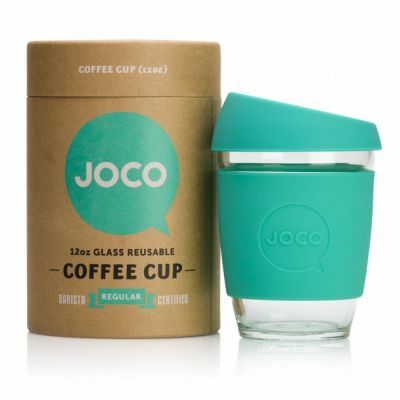 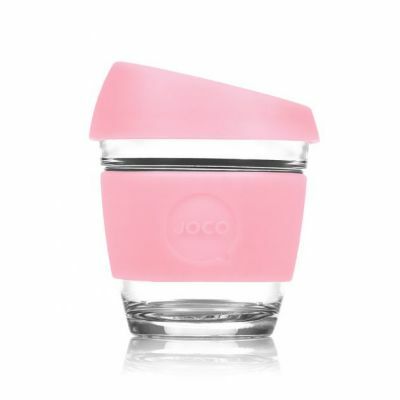 Joco make glass reusable coffee cups. 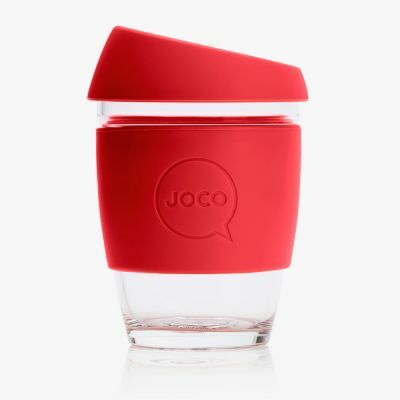 Joco cups are designed to enhance your morning brew, save your taste buds and help out mother nature. 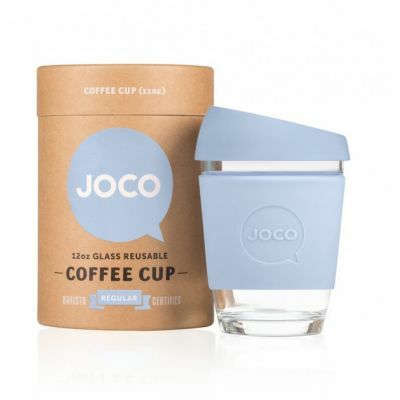 The JOCO community are regular crew who believe its time to give a little back. 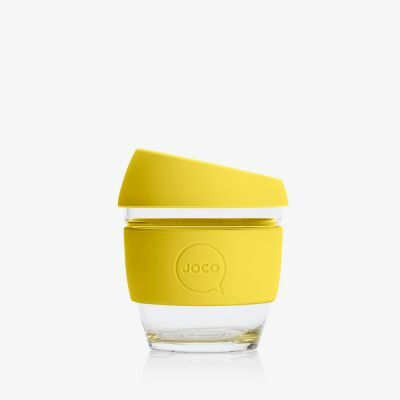 We aspire to help reduce preventable waste with fine looking and forward-thinking product that makes the takeaway experience better. 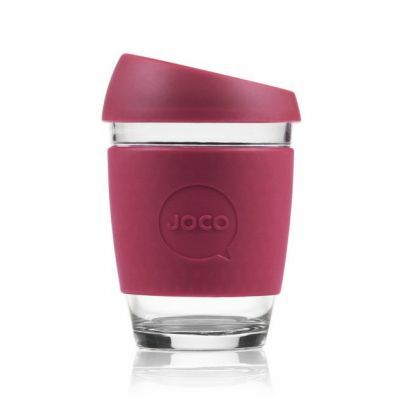 There’s a whole host of benefits for you and the natural environment when using JOCO reusable cups.